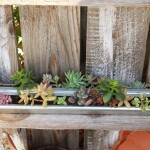 Succulents in a Chicken Feeder? 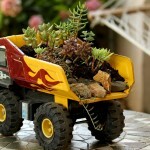 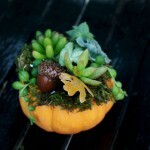 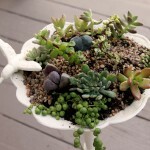 Succulents – Addictive Garden Fun! 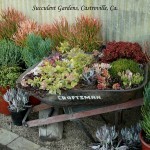 Succulent Nursery…Lone Pine in Sebastopol! 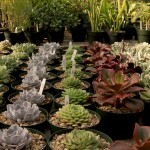 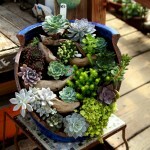 Succulent Gardens – The Place to Buy Succulents…and Get Great Ideas!